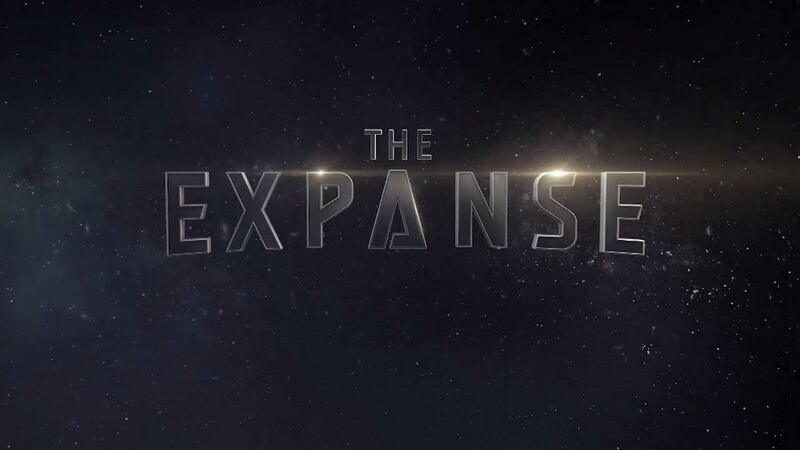 The post A Message from Naren Shankar, show runner of The Expanse appeared first on Danielabraham.com. 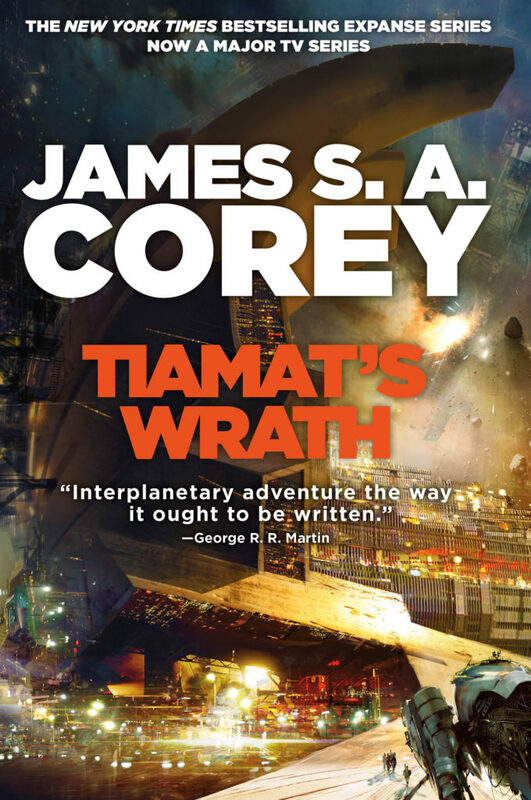 TIAMAT’S WRATH will now be published in March 2019. Find out more on their blog, and thank you for your patience. I’ve been on shows that were so awful and so awful to work on, that I would pray for cancellation (mercifully granted). I’ve been on shows that had good, long runs, so when the end came it was okay because we’d said what we wanted to say and we could go out with some dignity. 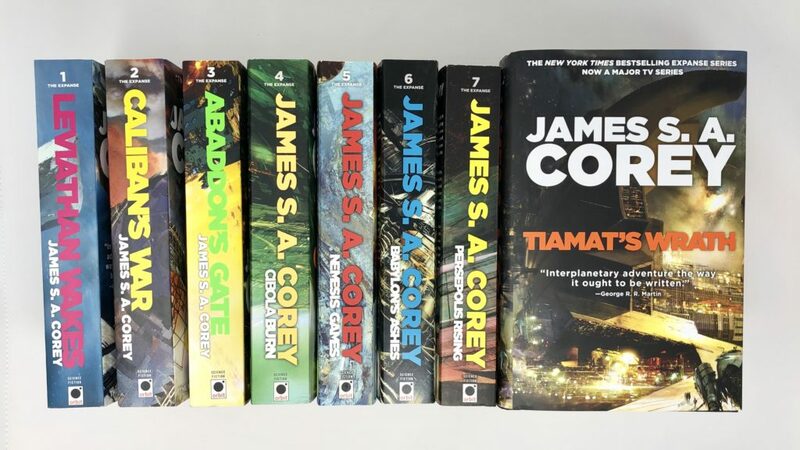 But I have never been on a show where the story, the characters, the look, the sound, the audience engagement, the reviews, everything were clicking like The Expanse. So getting cancelled now, like this… I’m still trying to put my head around it. The passion of our fans has been matched only by the passion of the incredibly talented cast and crew who put their hearts and souls into every episode. Thank you all for that. 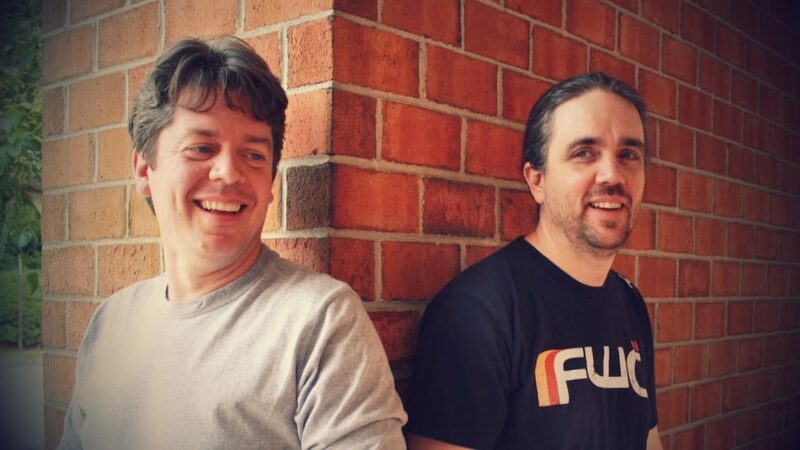 Alcon TV Studios is doing everything they can to find continued life for the series. I the meantime, keep watching and (hopefully) raving — and making noise. Let people know what they’ve been missing. 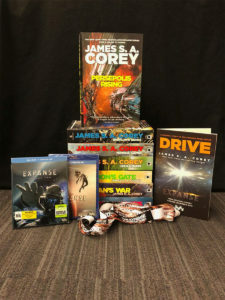 We are only halfway through the season and there is SO MUCH MORE to come. You will not want to miss it. 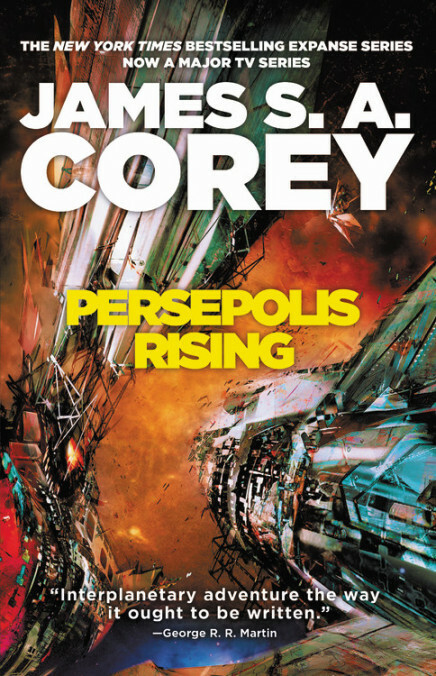 To stay up-to-date on future developments related to the Expanse series, please subscribe to the newsletter.